HTMLinc.com - Affordable, Reliable Web hosting and Design. Business and Personal Solutions! DOMAINS Only $15.00 - Buy your domain name before it is gone! Web Hosting / Design, Security and Search Engine Optimization. No cookie cutter, incomplete layouts. Allow clients easy access to your business 24/7. 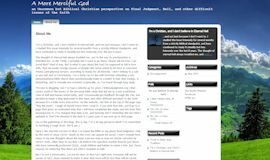 From business to blog, we build your website and guarantee satisfaction! 1Give us details about your project or challenge. 2We'll tell you exactly how we can help you. 3You approve, we start and get it done. 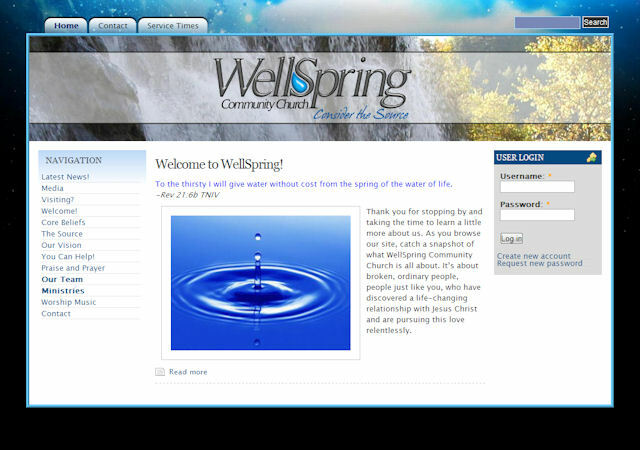 Affordable, Reliable, FULL SERVICE - Web Hosting, Design, Security and Graphic Design. We know you are busy, so we have developed a plan that pretty much takes care of everything. Our Full Service Web Hosting package transforms your idea of a website into a reality in just a very short time. You don’t need to lift a finger. We will do all the work for you and then maintain your site as long as you are with us. This means we will buy the domain (free with annual contract), use a premium template matching the theme of your business or organization and customize up to three pages, setup as many email accounts as you need and make it easy to find on the internet. All this for only $39.95 a month or save over $75 by getting an annual deal! That's right, no setup fee or locked contract! Get your message out, be found, and grow today! Need an ecommerce solution? 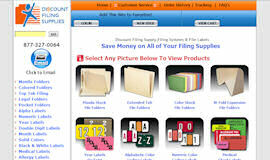 We have years of experience in online cart systems. We have several cart options to chose from. 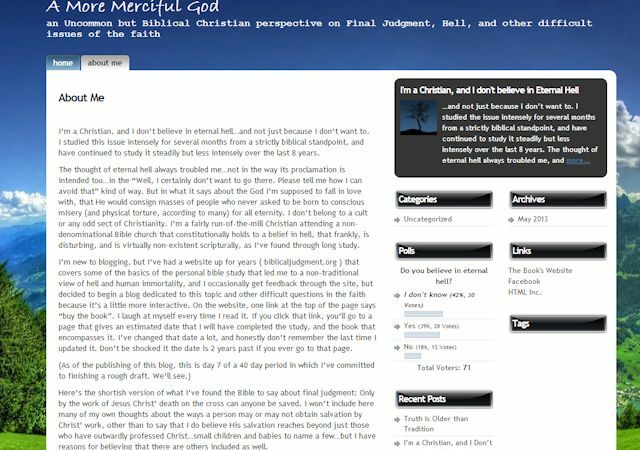 Like to make you own updates? 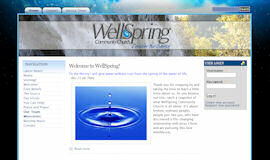 We will be happy to set you up with a Wordpress, Drupal or Joomla site to get your message out. Just having a web presence will let your customers or friends quickly find more information about you or your company. If a Full Service solution is not for you, we can show you the most econimic method too! Home Blog Contact EASY HTML Lessons! 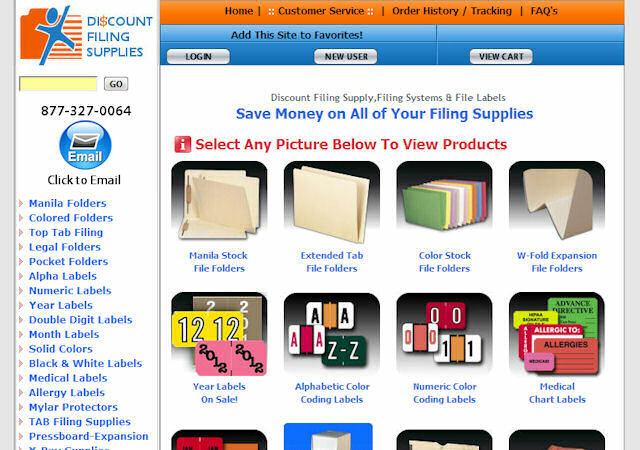 Discount Filing is providing a means of placing orders as well as tracking updates for customers.